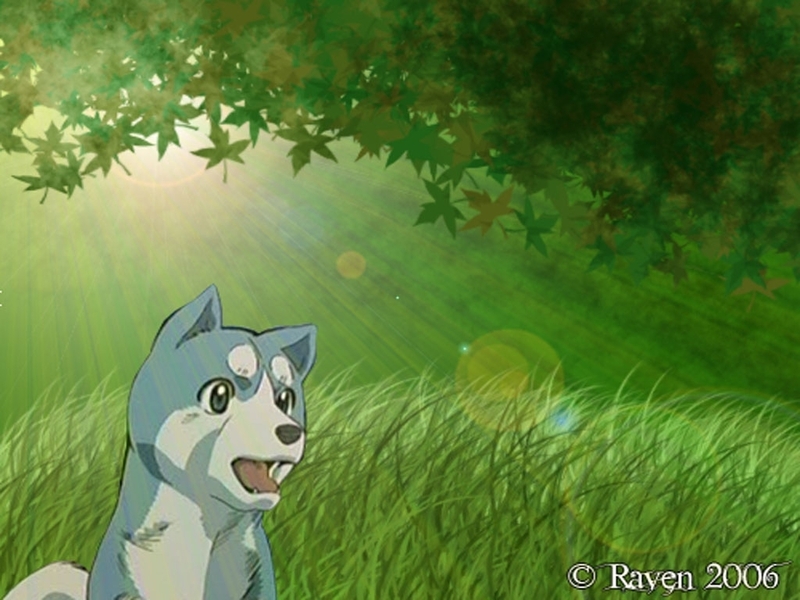 Weed. . HD Wallpaper and background images in the Ginga Densetsu Weed club tagged: densetsu weed ginga love. This Ginga Densetsu Weed fan art might contain ombrellone, parasole, segno, manifesto, testo, lavagna, poster, tepee, tipi, and teepee.